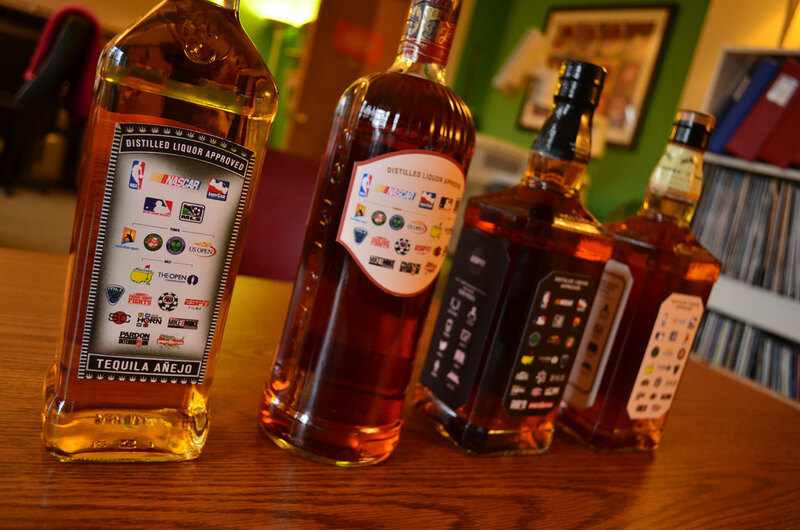 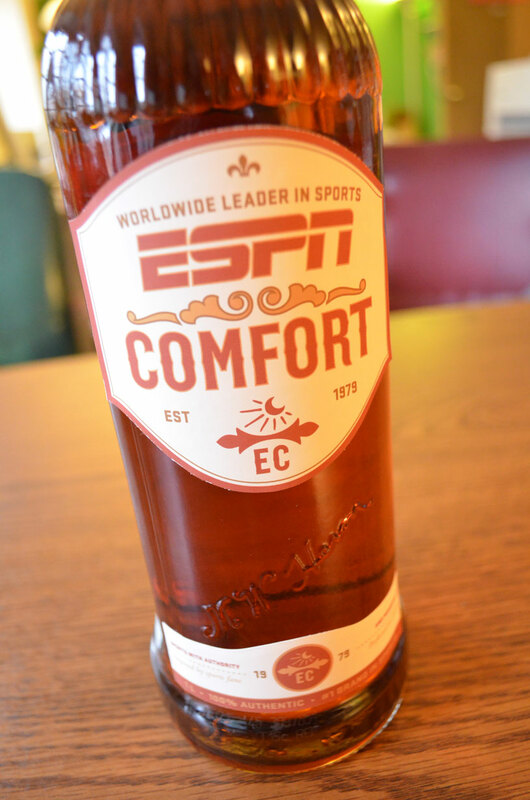 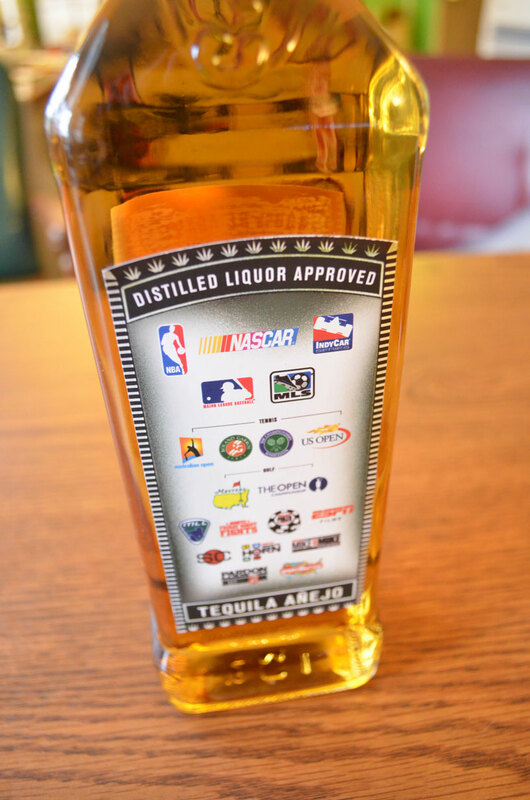 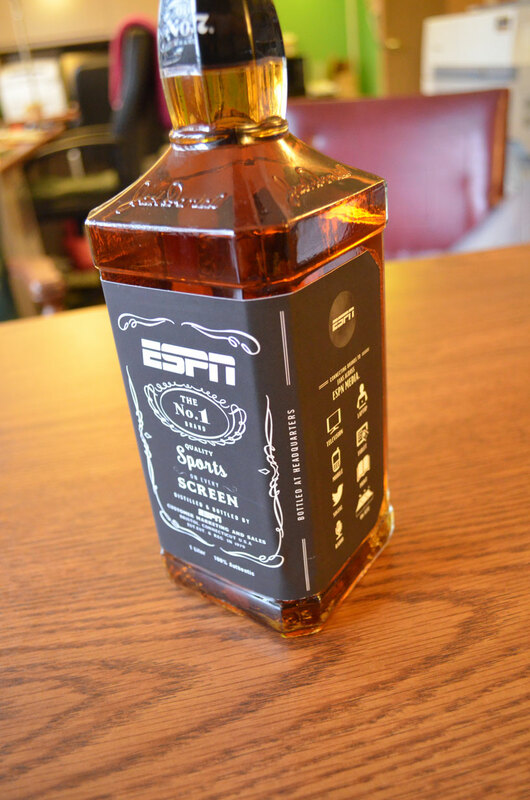 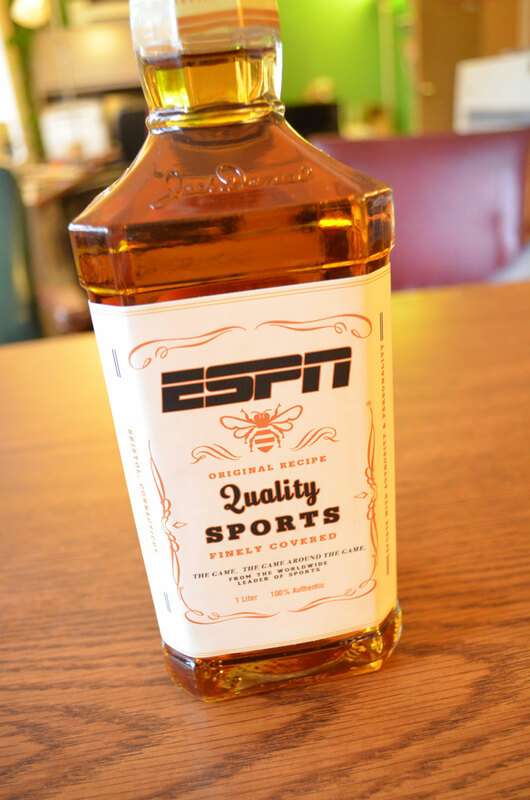 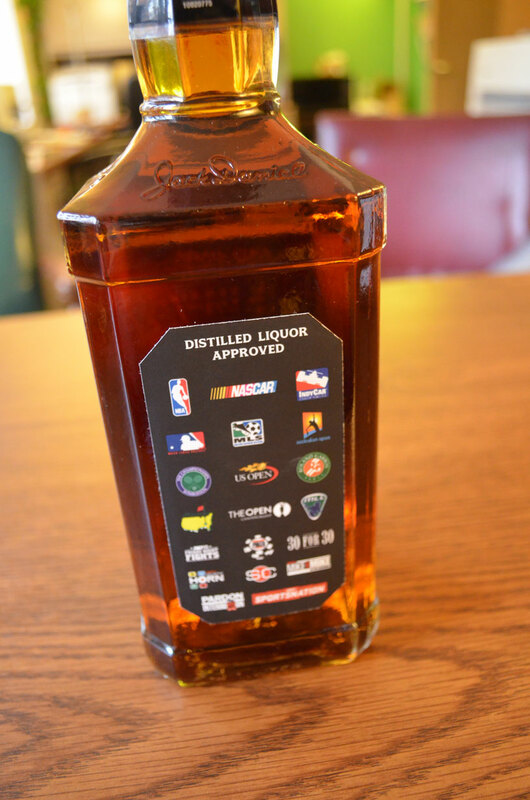 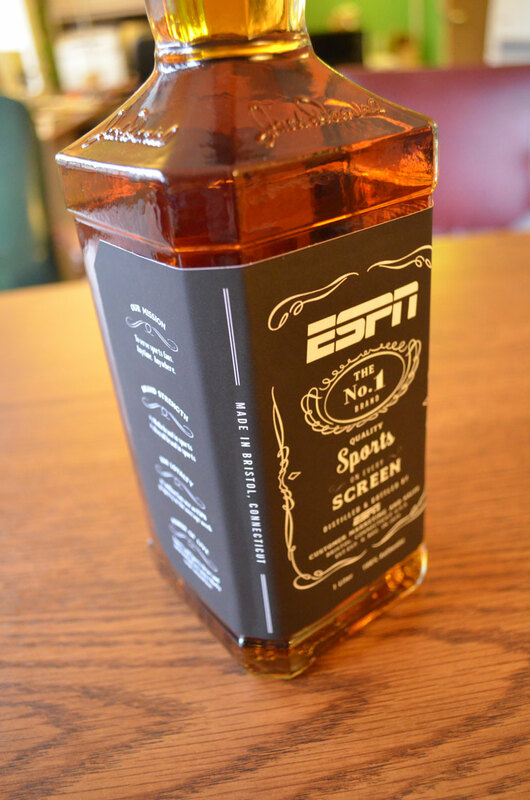 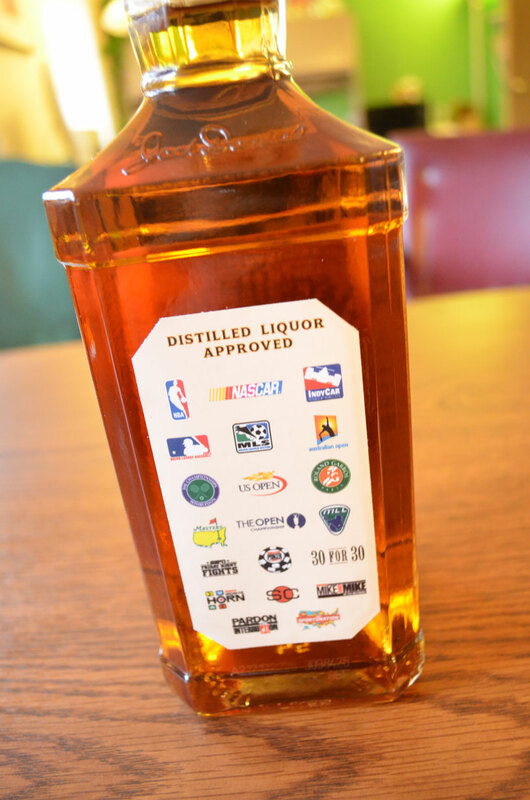 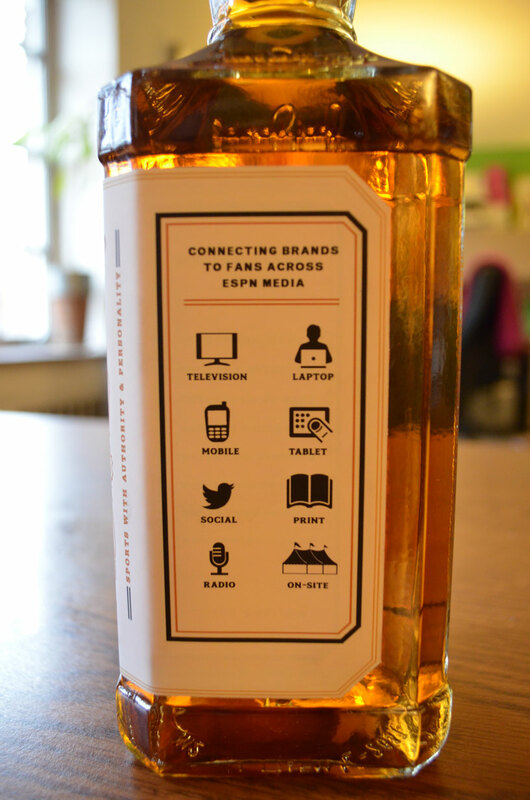 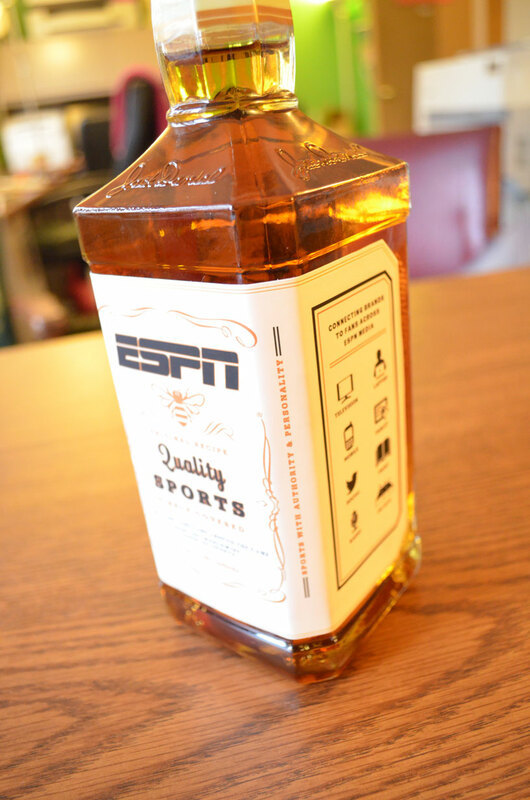 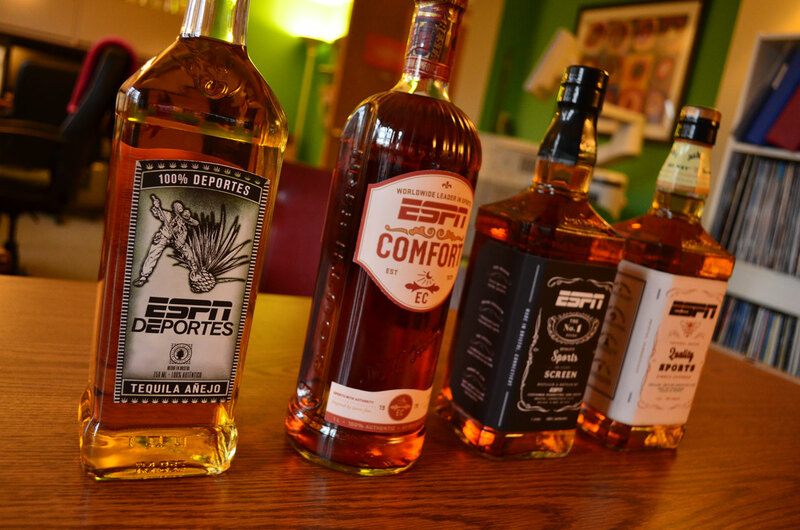 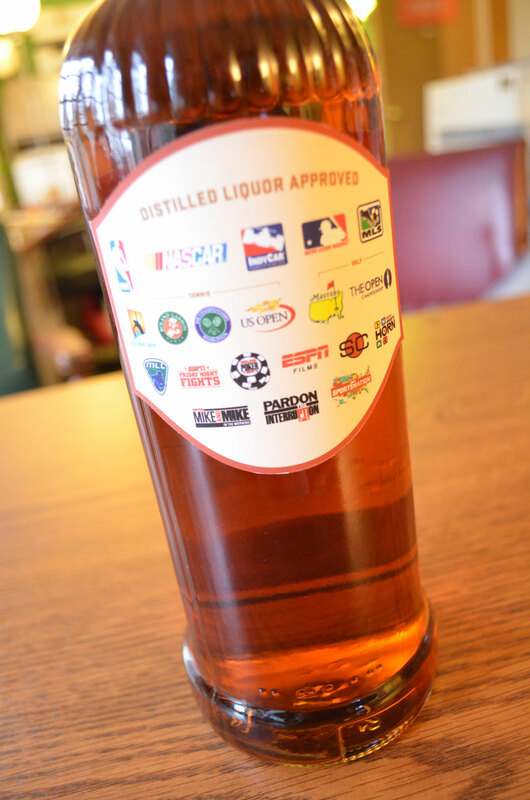 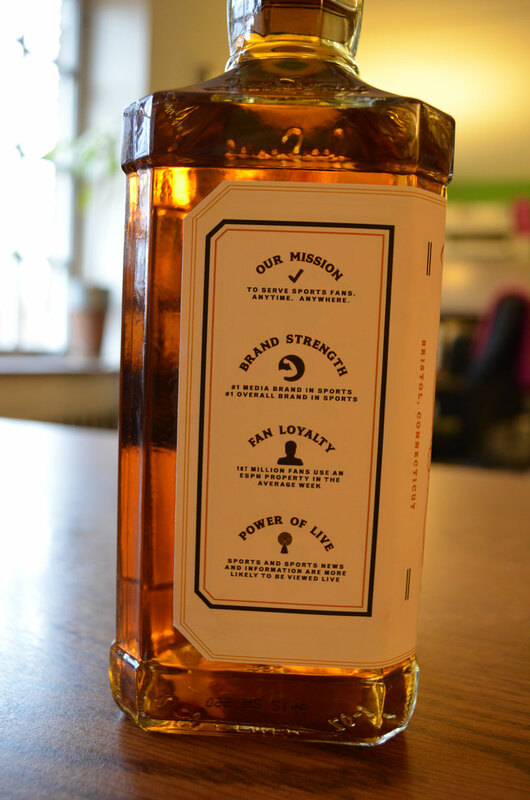 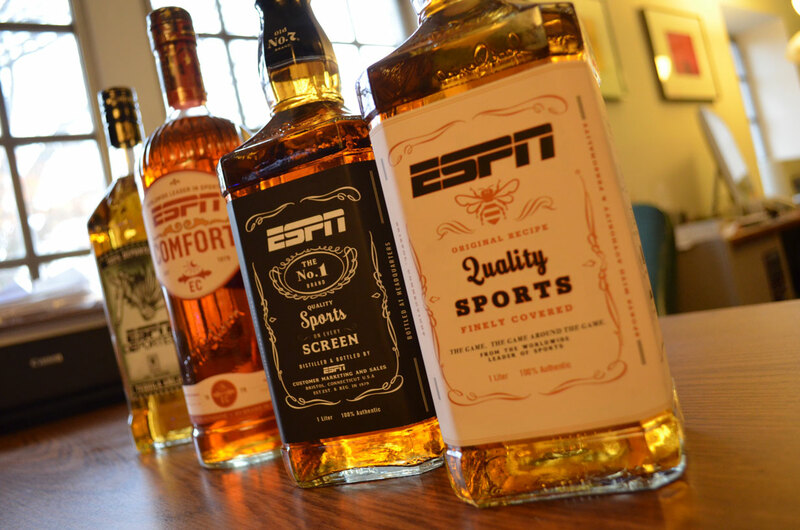 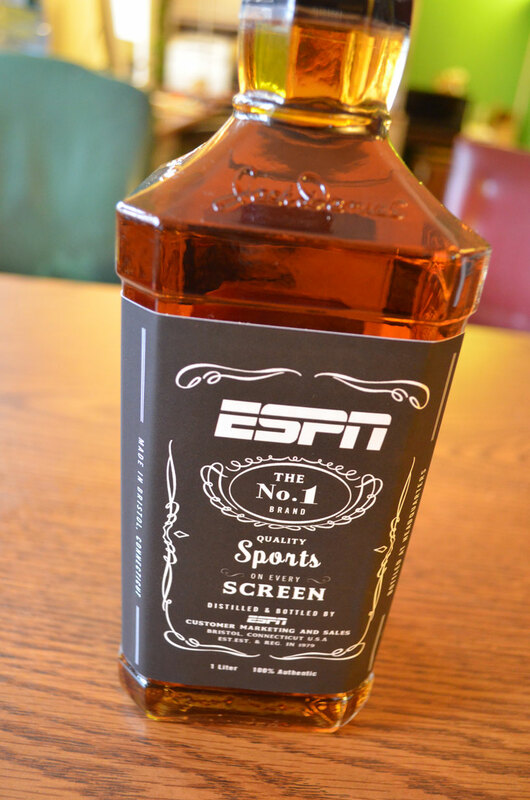 In an effort to showcase potential ESPN partnerships, the Barbour team recently designed these custom labels as a gift to marketing executives. 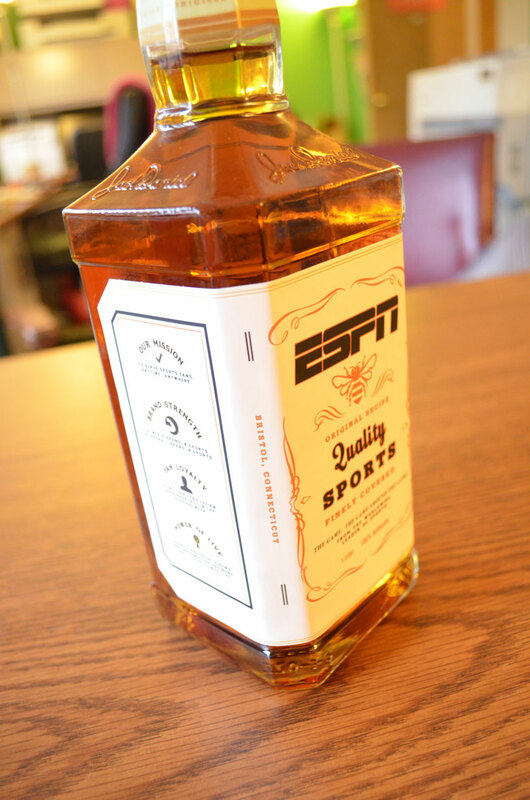 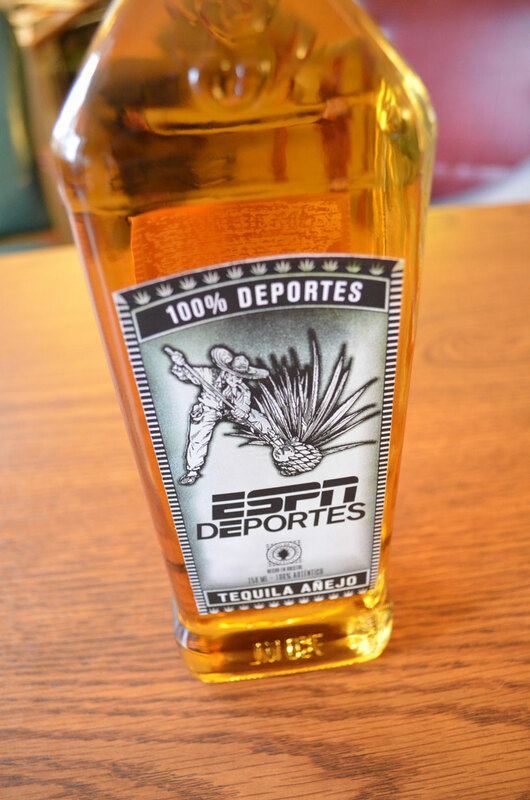 They mimic the actual packaging, but with ESPN branding. 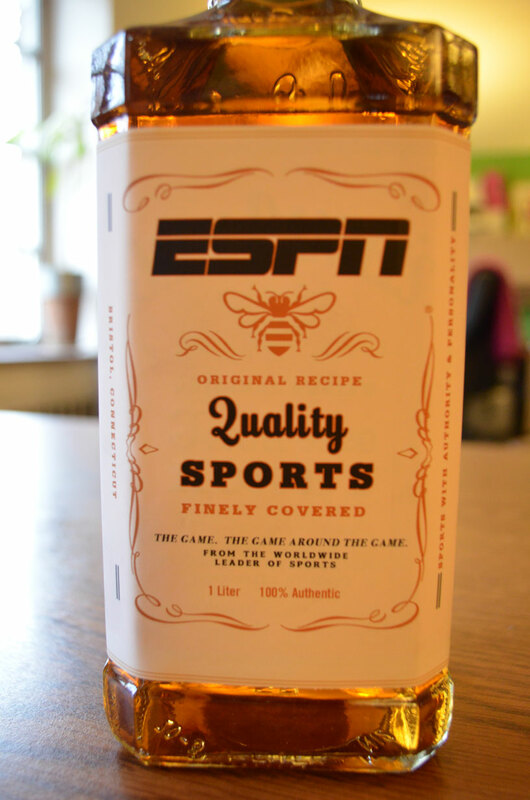 A really fun project that was well received.